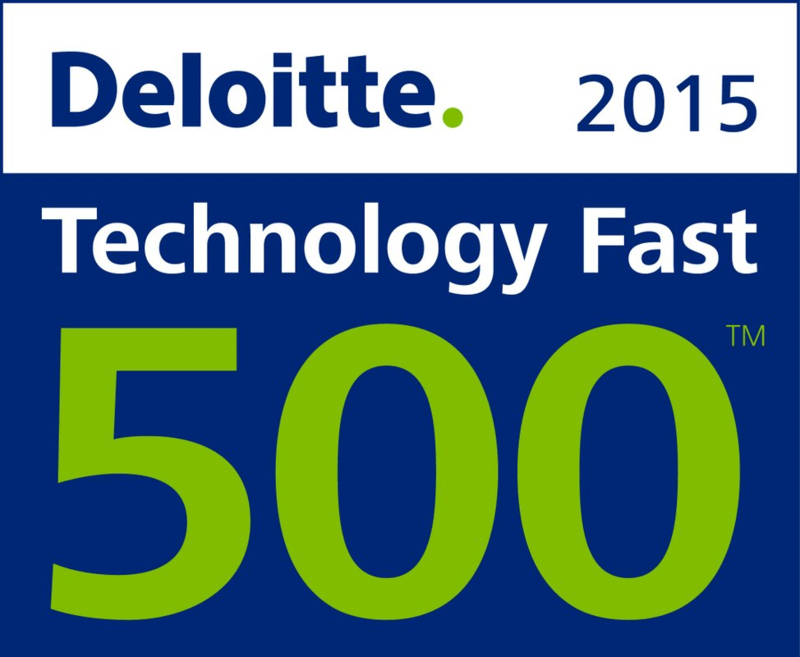 Paris and London, December 3rd, 2015 – Today, FINALCAD announced that it ranked number 109 on the Deloitte Technology Fast 500 EMEA 2015, a ranking of the 500 fastest growing technology companies in EMEA. Rankings are based on percentage revenue growth over four years. FINALCAD grew 827 percent during this period. FINALCAD’s co-founder and CEO, Jimmy Louchart, credits 827 percent revenue growth over the past four years to the massive adoption of FINALCAD by the construction industry and rapid international development. "This ranking in the Deloitte Technology Fast 500 is happening at a very relevant stage in our development since we're currently preparing for a Series B round -after a Series A secured in June 2014 with Serena Capital- in order to accelerate our growth" said Jimmy Louchart. “Securing a position in the Deloitte Technology Fast 500 is an impressive feat, especially in the highly competitive and rapidly changing environment of the technology industry,” said David Cobb, Deloitte UK and partner in charge of the Deloitte Technology Fast 500 EMEA programme. "We congratulate FINALCAD on being among the most dynamic and successful technology companies in the region." 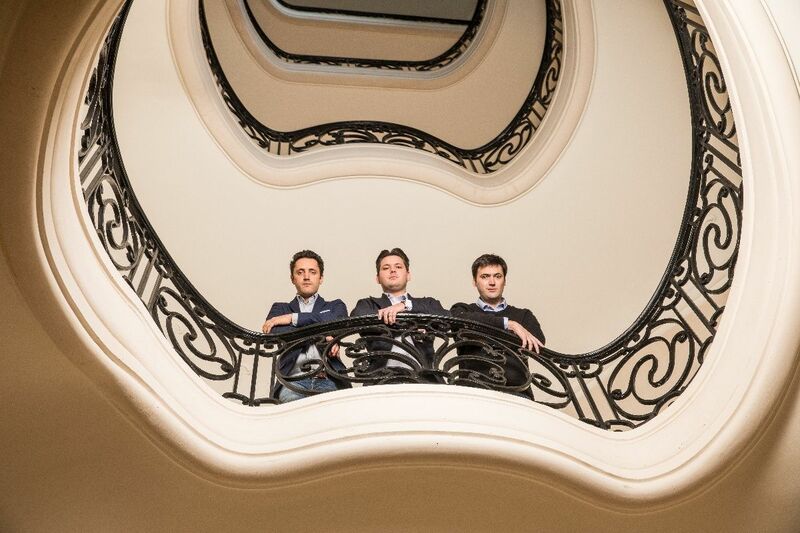 In addition to ranking in the Deloitte Technology Fast 500, FINALCAD ranked 16th in the France Deloitte Technology Fast 50, which is a ranking of the 50 fastest growing technology firms in France. 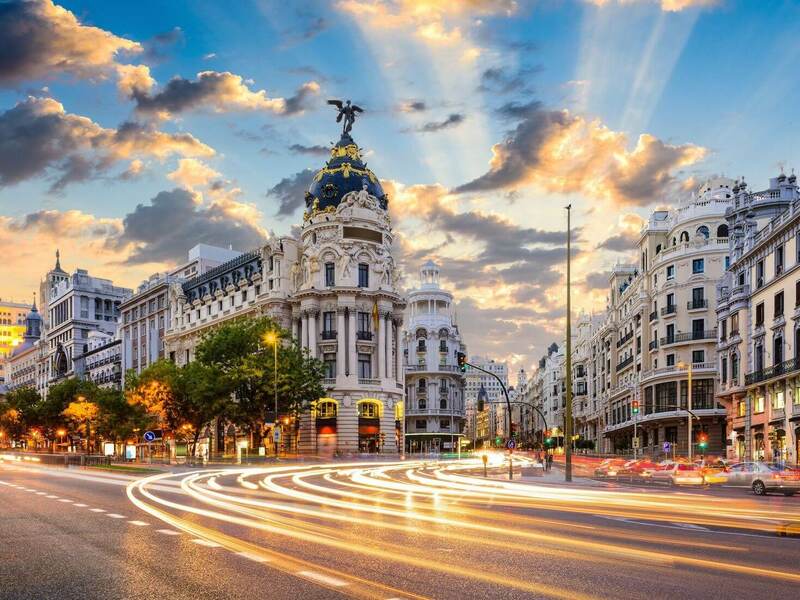 The Deloitte Technology Fast 500 EMEA programme is the region’s most objective industry-ranking to focus on the technology field, recognising technology companies that have achieved the fastest rates of revenue growth in Europe, the Middle East, and Africa (EMEA) during the past four years. Combining technological innovation, entrepreneurship and rapid growth, Fast 500 companies – large, small, public and private – span a variety of industry sectors, and are leaders in hardware, software, communications, media, life sciences and clean technology.